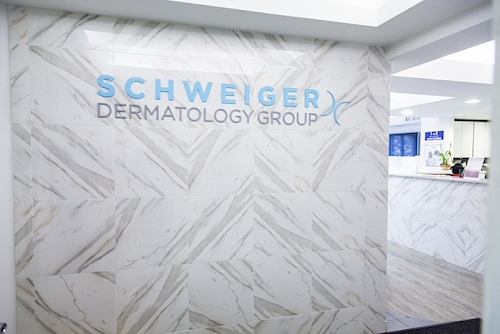 Located on the beautiful South Fork of Long Island, Schweiger Dermatology Group in East Hampton, New York boasts the same state of the art amenities and cutting edge treatments we’re known for in the city. No longer do you need to travel to Manhattan to receive the top-notch medical and cosmetic dermatology treatments. Complete with the industry’s top technology and leading medical providers, our patients are in excellent hands with our East Hampton dermatology team. Please call us today to schedule a consultation with one of our cosmetic dermatology providers. We can customize a treatment plan to help you achieve your aesthetic goals. Our East Hampton office is located at 300 Pantigo Place, Suite 117 in East Hampton, New York. Follow I-495 east to Montauk Highway/NY-27 East, turn left on Pantigo Place.